REGISTRATION FOR NEW YORK CITY FOUNDATIONS CLASS 2019-2020 IS NOW OPEN! It’s simple. When our energies are healthy and balanced, we feel stronger, happier, and better able to handle what life throws our way. The Eden Energy Medicine Foundations Program is a 1-year comprehensive course that teaches the fundamentals of Donna Eden’s Energy Medicine. 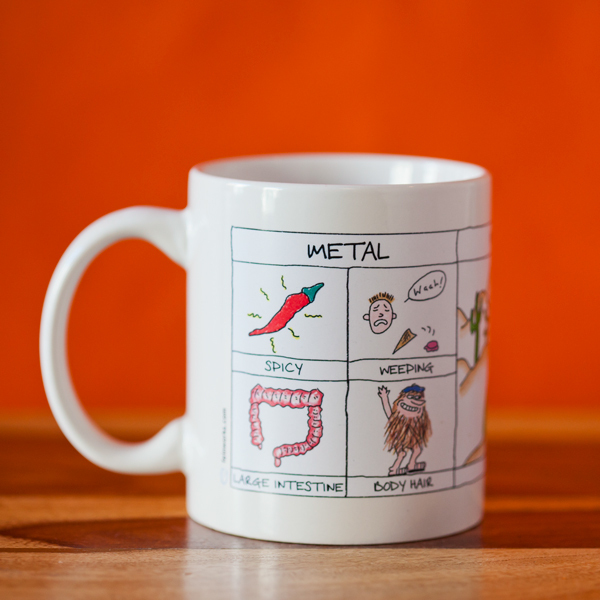 Wear Your Element with Pride! 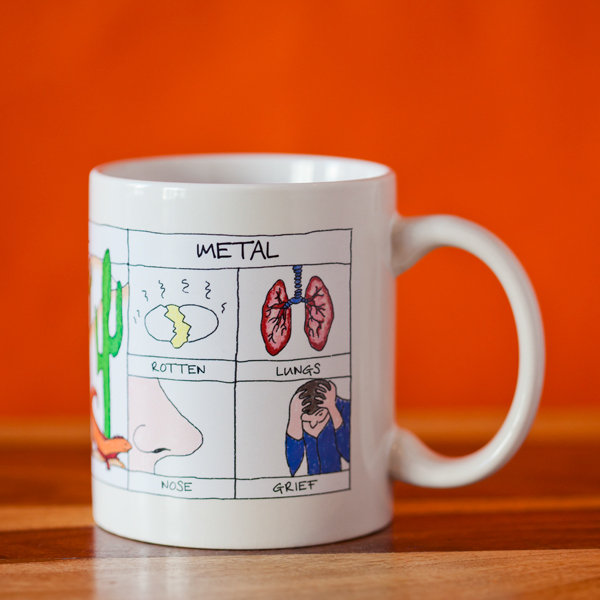 Drink your favorite morning beverage in 11oz mugs with delightful hand-drawn depictions of the 5-element associations. In these Workshops you will connect with the power of the 5-Element Model of Nature to ignite a deep and connected expression of your work. Using Ritual, Energetic Healing, and the Power of Community you will unlock the courage to embrace the fullness of who you are and infuse that into every aspect of your life.